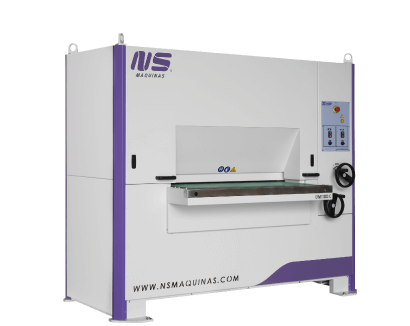 NS Máquinas will be at MSV 2018 exhibition in Brno Exhibition Centre, Czech Republic. The international is the most important industrial fair in Central Europe with main areas of the engineering and electrotechnical industry. 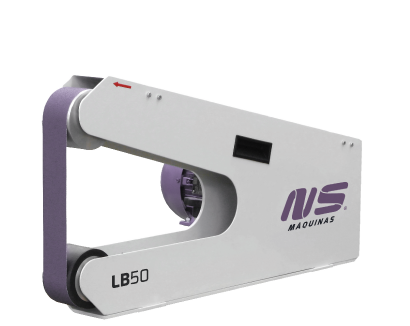 Themes such as industrial automation, presentation of measuring, control, automation and control technology. Also, electronics, automation and measuring technology are the third-largest specialized sectors of MSV after machining technology and materials and components for mechanical engineering. 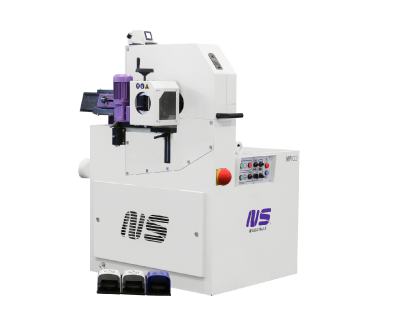 On the booth you can see and demonstrate several of NS Máquinas machines such as: DM1100 C – Edge Rounding Machine, MP100 – Mirror Polishing Machine, OD120 – Tube End Deburring Machine and LB50 – Work Bench Grinding and Finishing Machine. 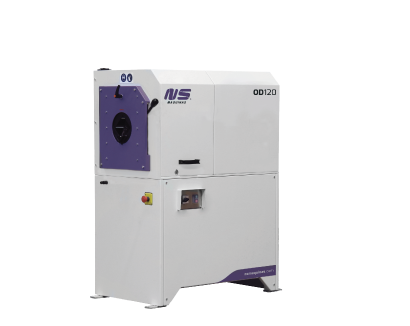 You are invited to visit us, demonstrate our machines and know the latest news of all the products and applications. Join us in Hall E, booth number 012. If you want to know more about this exhibition please visit the website: MSV 2018 or through our contact page.